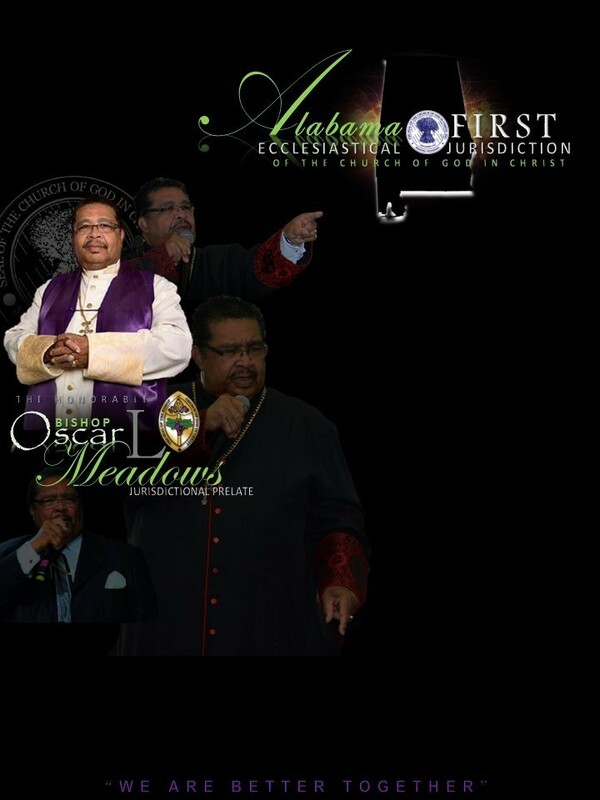 ​ Holy Convocation August 13th- 19th 2018. ​ And as always.....continue to visit the site Often. God Bless!!! !